Prominently located on the North Western corner of Derrick Street and Cotham Road, Kew opposite Alexandra Gardens and close to the Kew Junction. 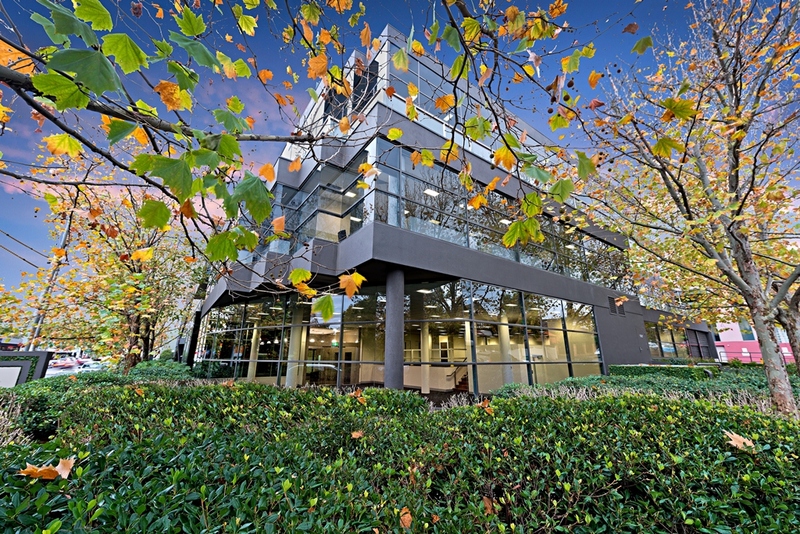 35 Cotham Road, Kew offers sophisticated and professional corporate office accommodation. * Area available: Whole floor of 1096sqm approx. * Located on the third floor. * Excellent natural light with floor to ceiling glass windows. * Ample secure basement car parking. Please contact one the agents above for further leasing information or to arrange an inspection.